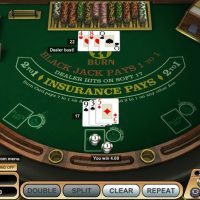 21 Burn Blackjack is a fun internet exclusive blackjack variant which gives you the ability to swap your top card on every hand…but for a price. 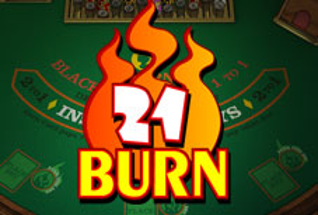 21 Burn Blackjack isn’t a game you’ll be able to find in a real-life brick and mortar casino. Equipped with three playable boxes, on 21 Burn you are able to play three hands at the same time, and crucially, you are able to burn the top card of every hand and trade it in for a new one if your pair isn’t up to scratch. 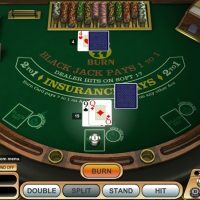 However, to play the burn card you sacrifice half of the stake you put down, so if you bet $2, you will pay $1 to burn the card, so, therefore, you shouldn’t burn the card willy-nilly. 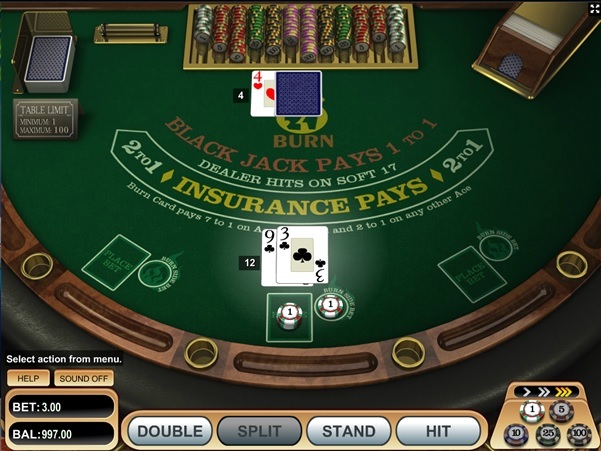 You should only burn you card when your first card is worth more than 7, and the total of your hand is between 13 and 16, depending on whether the dealer’s facing card is greater than six. 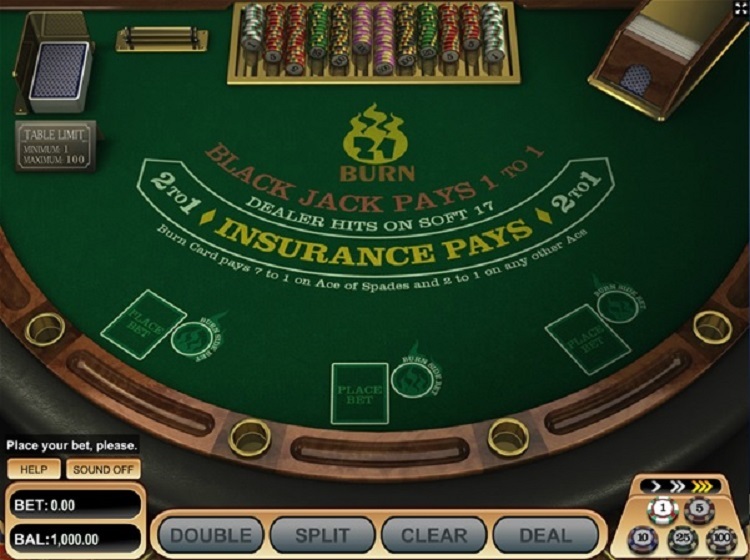 There a couple of further bonuses to be won, but it’s far from extensive like you would see on other blackjack games: you get a payout of 7/1 if the burn card is the ace of spades, and 2/1 if the burn card is any other ace. 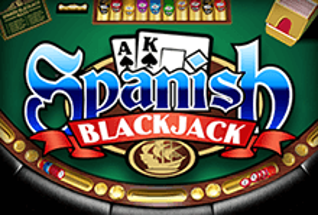 It’s a pretty uncomplicated game, and is a welcome change to the traditional game of blackjack. 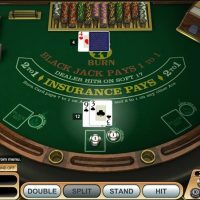 The house edge is pretty much the same as what you would get with standard blackjack, but don’t forget, don’t overuse that burn card! 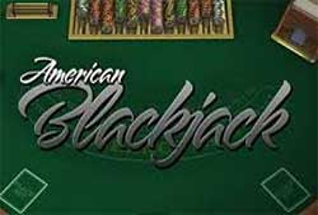 If you’re looking for a game that is a little different to the kind you’d find on the strips of Las Vegas (or your local high street for that matter! 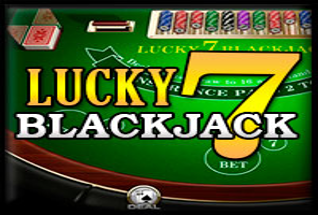 ), 21 Burn Blackjack delivers something new. 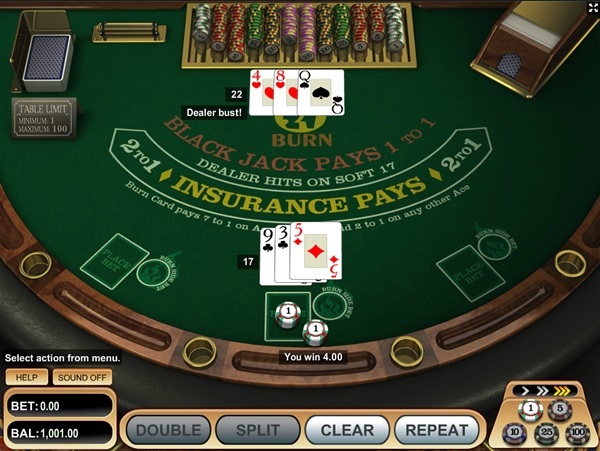 Every time a hand is dealt, you know you’ll have a second chance if you take that ‘burn’ option. 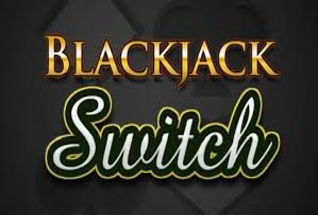 Sure, it’ll cost you money but it helps to reduce that disappointment you feel playing blackjack every time you’re dealt a bad hand. For that reason alone, it’s a game that’s worth considering playing, if only for that one little twist it offers.